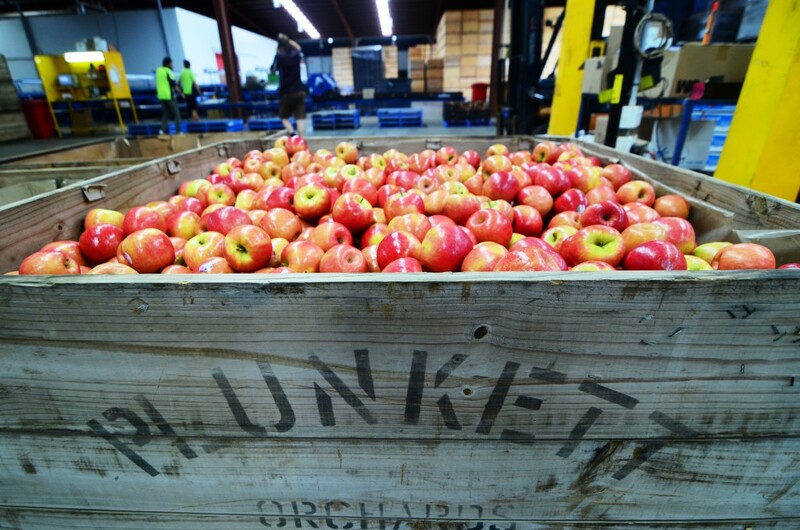 Plunkett Orchards is a family business that has evolved over four generations. Carl and Hannah Lenne started growing fruit in 1889 in Ardmona, Northern Victoria. Today, Carl and Hannah’s great-grandson Andrew Plunkett manages the family business, growing fruit across 195 hectares and packing fresh fruit that is now exported to more than 30 countries. 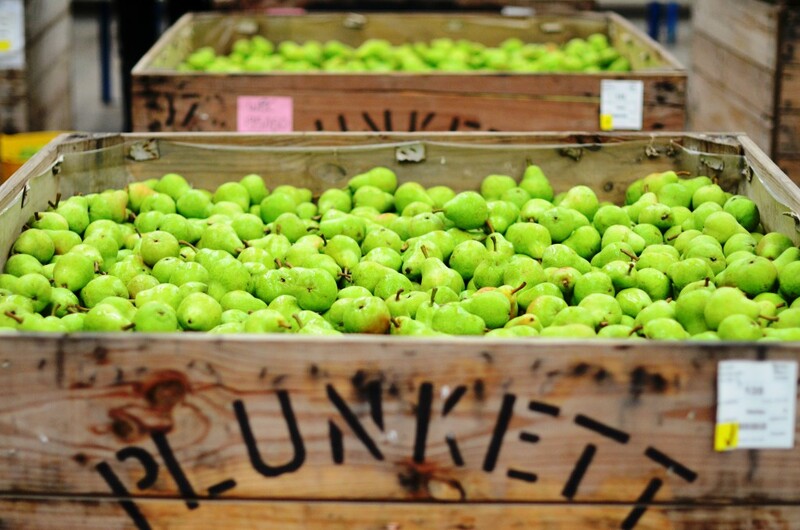 Located in the Goulburn Valley, Australia’s premier fruit-growing zone, Plunkett Orchards produces apples, pears, apricots and peaches. The fruits grown at Plunkett Orchards are a mix of traditional and new varieties that are picked between November and May each year.